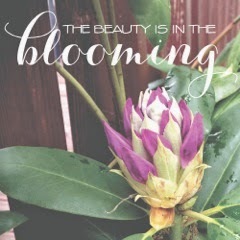 When I first read Melissa's blog post "beauty is in the blooming", I thought to myself " yes! I need to read this daily, as a reminder". I'm a dreamer. A planner. I love thinking about new creative projects & goals. Art pojects to work on with NJ. Where will we go? What will we do? There's really nothing I like more than a good plan, but ultimately, I'm always aware in the back of my mind that plans change and I need to be flexible, and open to new possibility. Sometimes I'm really good at going with the flow, and other days I work through disappointment when the plan doesn't quite go......as planned. It's all part of that living, breathing, being all the things, doing all the things I keep talking about. If you are anything like me, I'm sure you can relate. This week, I've been thinking about how important SPACE is. Room to breathe. Room to think without a plan. I have a necklace that I wear almost daily. Sometimes people ask me about it - if you look really closely, it says "happiness is a journey, not a destination". This is my daily reminder to slow down and enjoy the moment, enjoy the process of " getting there". As I write this, I sit in the sun in Florida. It has been a long, cold, tiring Winter in my world. I had no idea how stressed I was. Or how much I needed a break. Normally, I would "plan" a trip, but this time, I threw things in a suitcase the night before we left. Our days consist of sitting in the sun, swimming, reading, and repeat. Nowhere to be. No commitments. It's beautiful. I want to keep my whole summer like this. We will go home, and there will be obligations, but I want to hold onto this mindset for as long as possible. Farmers market on Saturday mornings. Do some of those things I never seem to find time for. The joy of not having a plan. Plans are great too. They keep me motivated. Dedicated. Passionate about what I do. All really important elements of who I am. It's all about finding the beauty in both. 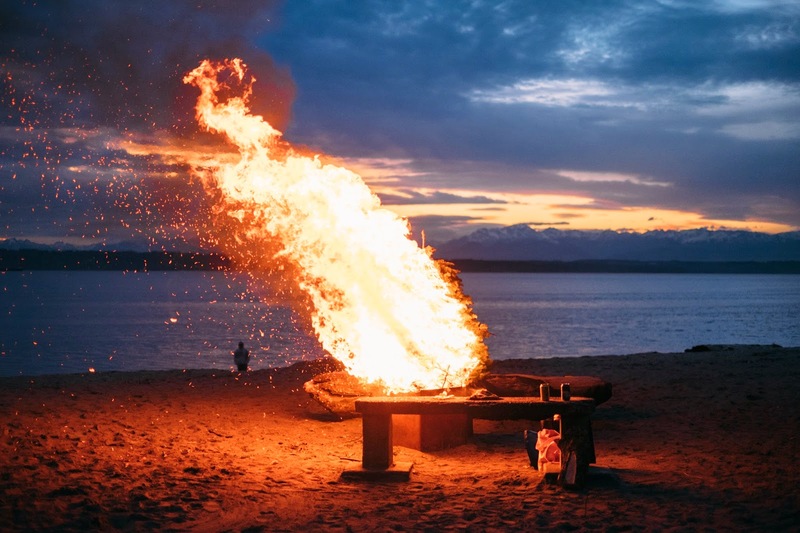 How will you slow down this summer?